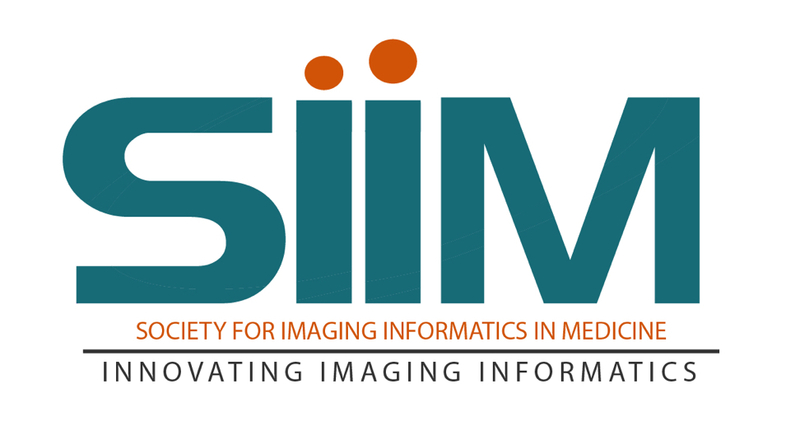 Suspicious lesion or organ segmentation is a challenging task to be solved in most of the medical image analyses, medical diagnoses and computer diagnosis systems. Nevertheless, various image segmentation methods were proposed in the previous studies with varying success levels. But, the image segmentation problems such as lack of versatility, low robustness, high complexity and low accuracy in up-to-date image segmentation practices still remain unsolved. Fuzzy c-means clustering (FCM) methods are very well suited for segmenting the regions. The noise-free images are effectively segmented using the traditional FCM method. However, the segmentation result generated is highly sensitive to noise due to the negligence of spatial information. To solve this issue, super-pixel-based FCM (SPOFCM) is implemented in this paper, in which the influence of spatially neighbouring and similar super-pixels is incorporated. Also, a crow search algorithm is adopted for optimizing the influential degree; thereby, the segmentation performance is improved. In clinical applications, the SPOFCM feasibility is verified using the multi-spectral MRIs, mammograms and actual single spectrum on performing tumour segmentation tests for SPOFCM. Ultimately, the competitive, renowned segmentation techniques such as k-means, entropy thresholding (ET), FCM, FCM with spatial constraints (FCM_S) and kernel FCM (KFCM) are used to compare the results of proposed SPOFCM. 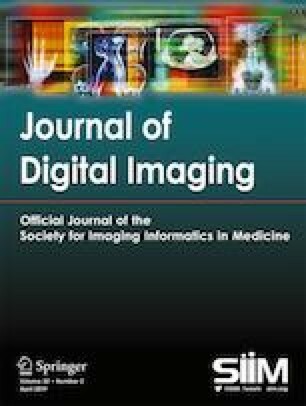 Experimental results on multi-spectral MRIs and actual single-spectrum mammograms indicate that the proposed algorithm can provide a better performance for suspicious lesion or organ segmentation in computer-assisted clinical applications. This work is supported by DST under IDP scheme (No. IDP/MED/03/2015). Written informed consent was obtained from all patients included in the study.